What do you get when you make a video? This very much sums up what you get when you make a video. 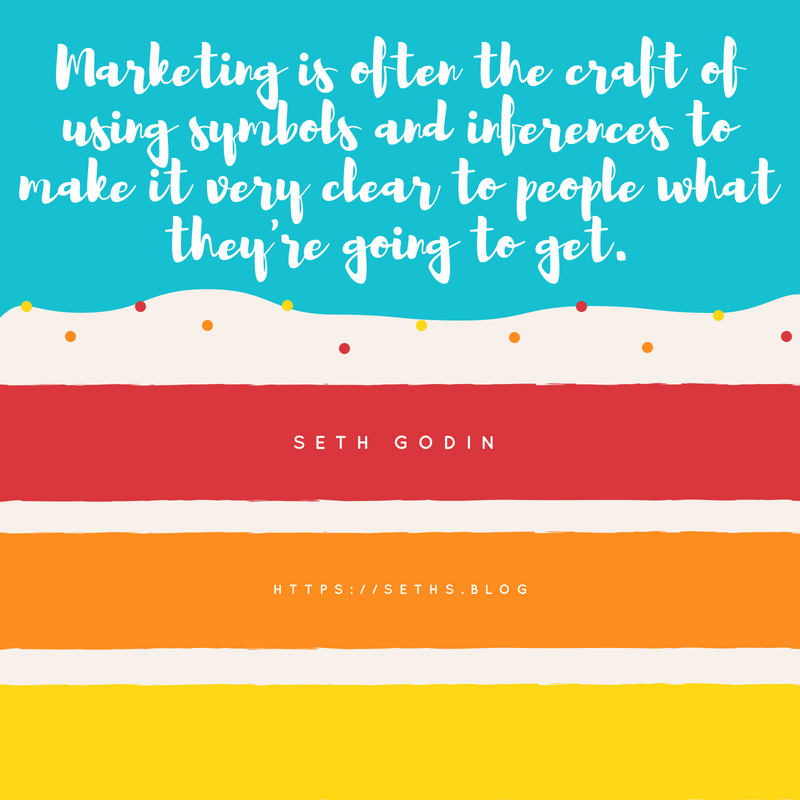 When you make a video you can harness the power of symbols and inferences to show your customers what they are going to get. If a picture tells a 1000 words then how many words are you able to convey in a 60 second video? When we make your video, your story is central and we focus on what symbolises this story. We go to a lot of effort to make sure we have researched you, your business and the product you wish to sell and also reviewed your existing customers and your prospective ones. We also advise you on the best platform to pitch your video promotion. Initially we suggest you put your video front and centre on the home page of your website to take full advantage of Google’s preference for video content. Then we might suggest you put this video on LinkedIn, the fastest growing business social media site and then dependent on where your social media market resides Facebook, Twitter or Instagram and YouTube. Contact me today to find out how easy it is to put “your message in motion”.